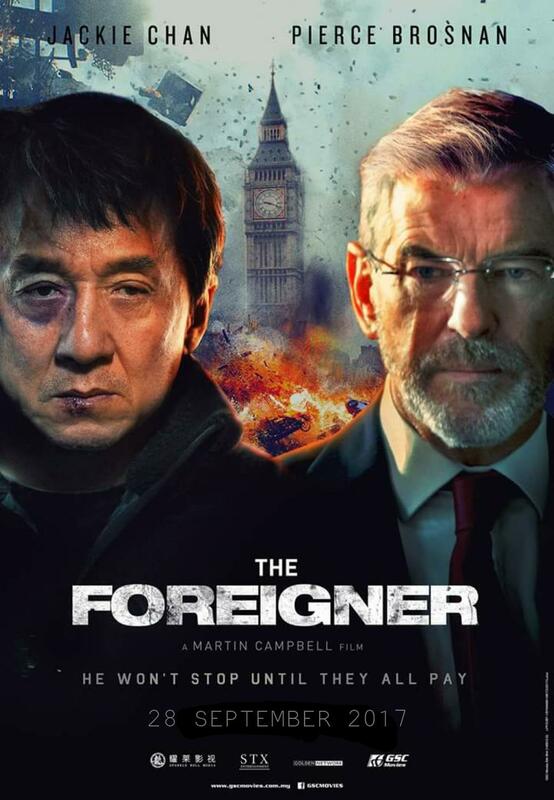 Director Martin Campbell and writer David Marconi presents the new action thriller based on the 1992 novel The Chinaman by Stephen Leather. 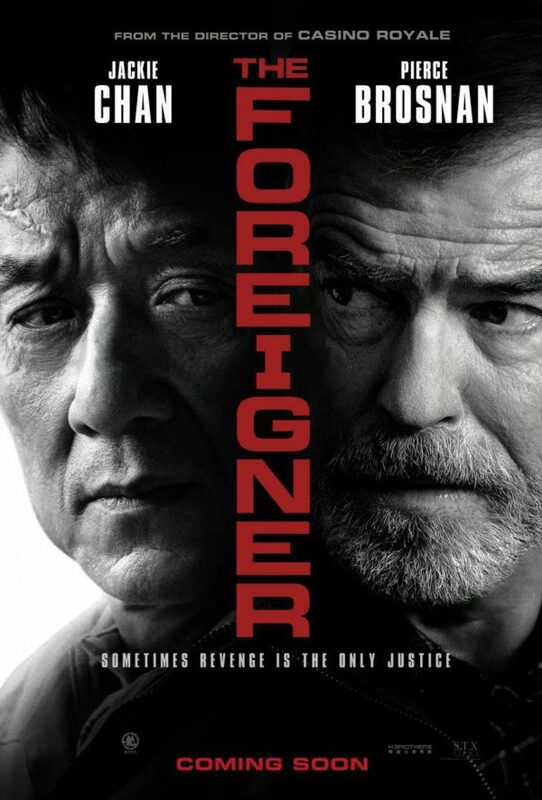 The leading roles played by Jackie Chan and Pierce Brosnan. 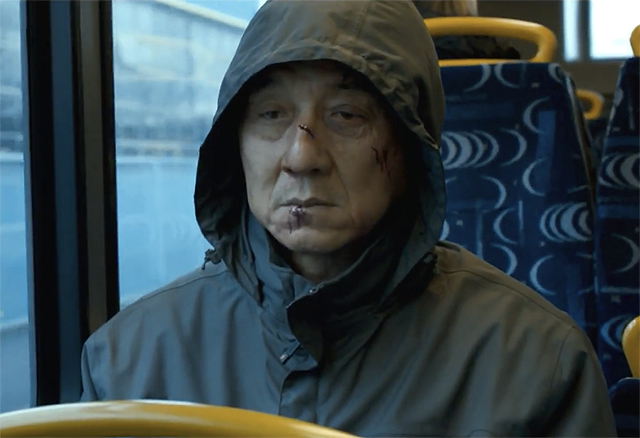 The Foreigner looks really intense in a Taken-ish style, so if you liked Liam Neeson you wouldn’t be disappointed. 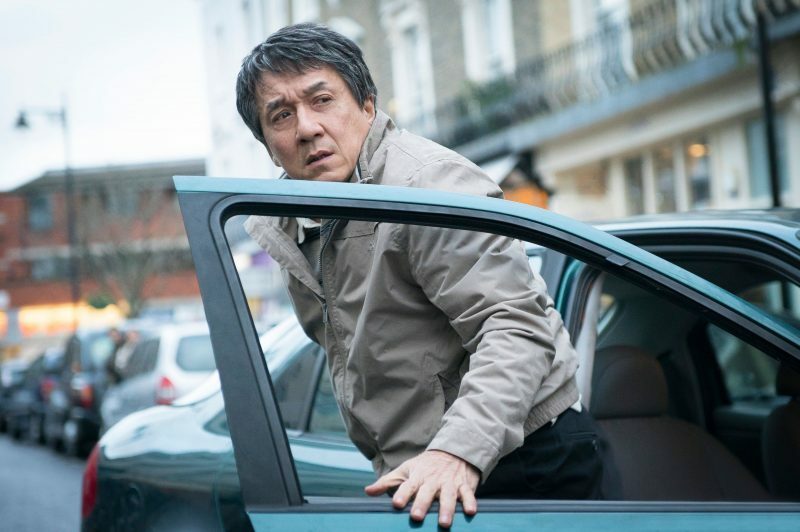 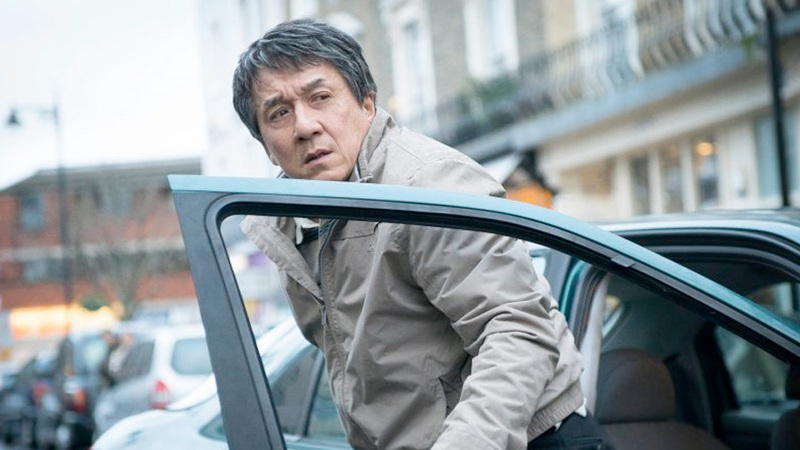 The film tells the story of humble London businessman Quan (Chan), whose long-buried past erupts in a revenge-fueled vendetta when the only person left for him to love — his teenage daughter — is taken from him in a senseless act of politically-motivated terrorism. 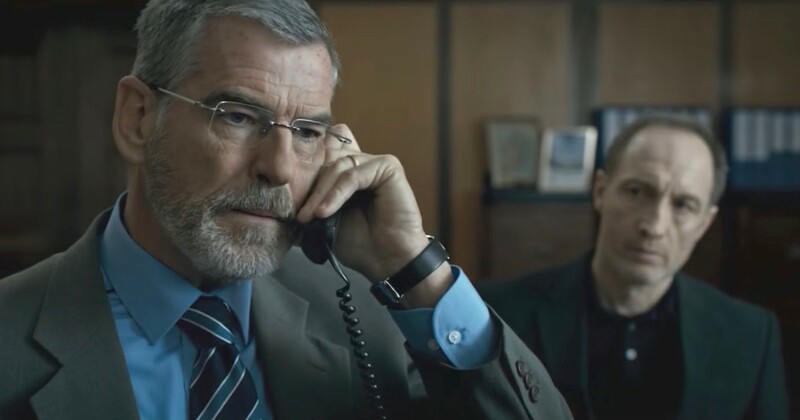 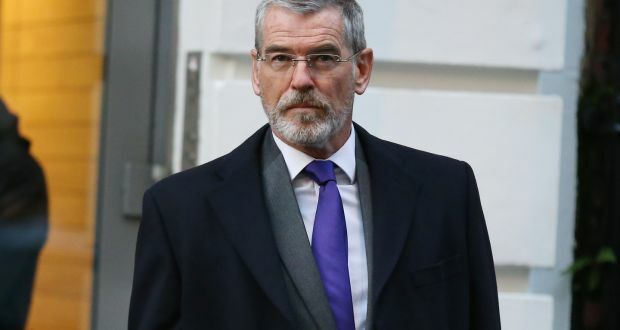 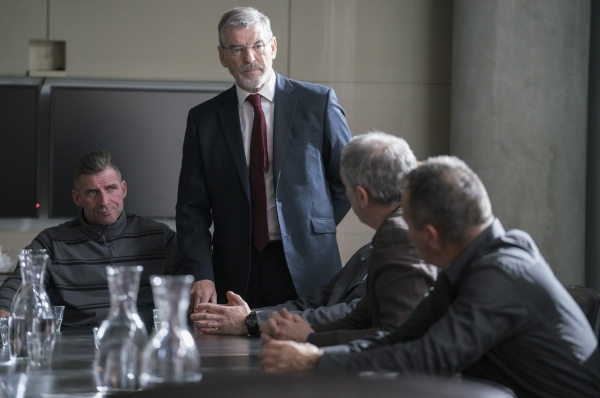 In his relentless search for the identity of the terrorists, Quan is forced into a cat-and-mouse conflict with a British government official (Brosnan), whose own past may hold clues to the identities of the elusive killers. 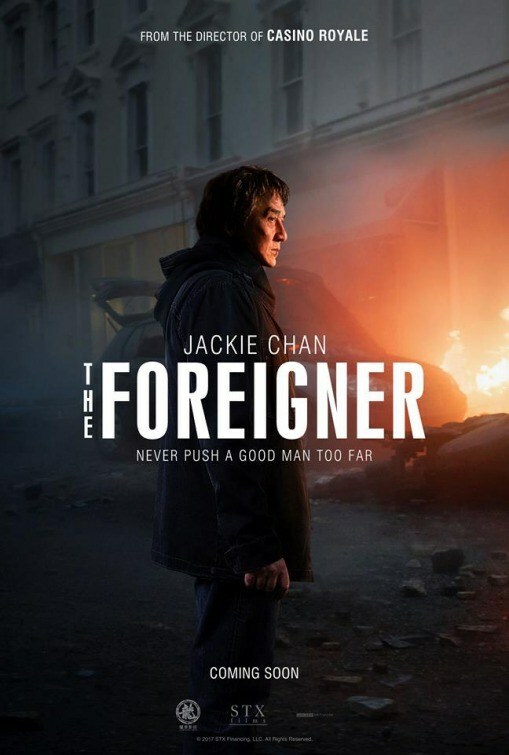 The Foreigner looks fairly boilerplate and is out on October 13.